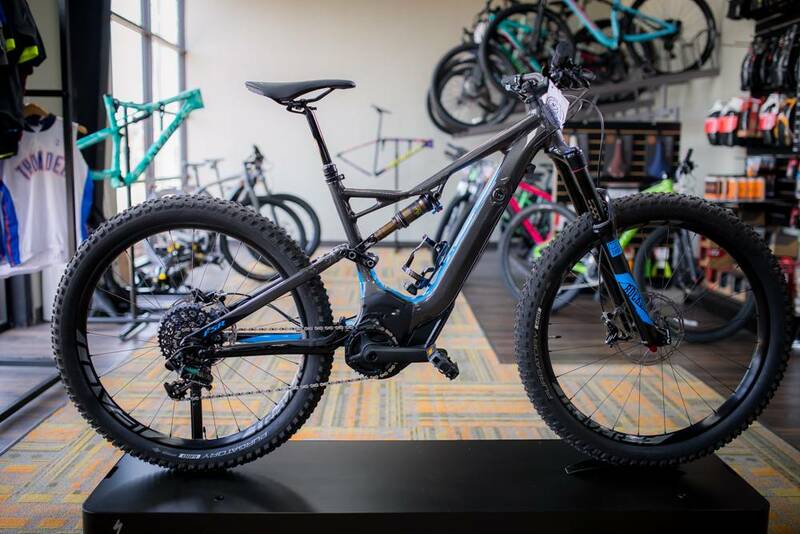 When designing the Turbo Levo FSR Expert 6Fattie, we started by building a trail bike with all the hallmarks that our mountain bikes are known for, while streamlining the design for full integration of our Turbo technology. This means that you get a roomy top tube for an easy fit, ultra-short chainstays for nimble handling, and a low bottom bracket that makes the bike feel glued to the trail. Then comes the efficient and powerful Turbo technology, mating the battery and motor into the M5 frame in a new way. 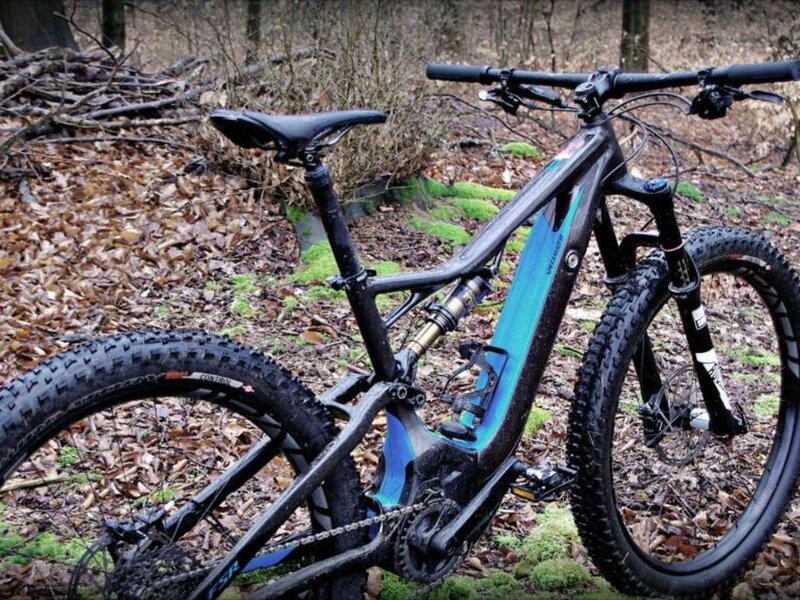 The exclusive, custom-tuned motor smoothly and quietly puts out up to 530 watts of additional power to the pedals to make climbing nearly effortless, and the output is fully adjustable to conserve energy. At the battery, you'll find that it's fully integrated with the down tube and easily removable for quick charging or swaps. 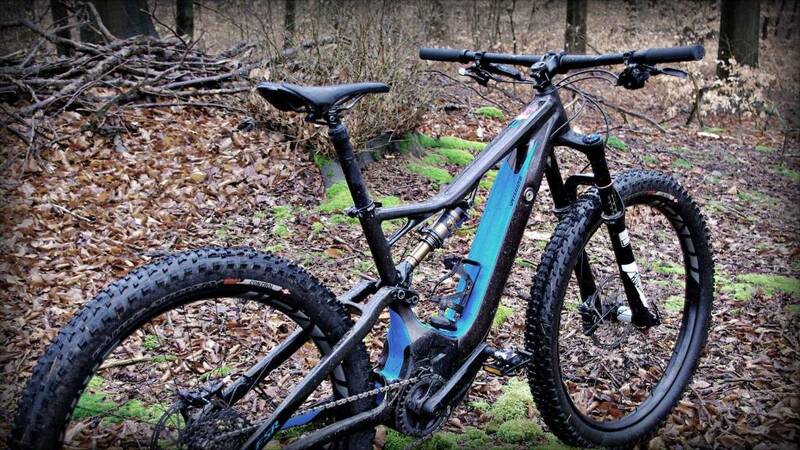 It has a lengthy lifespan for hitting long, out of the way trails and, along with the motor, is strategically placed for optimal weight distribution. This version also has a 140mm RockShox Pike RC fork, SRAM Guide RS brakes, and a SRAM one-by groupset. 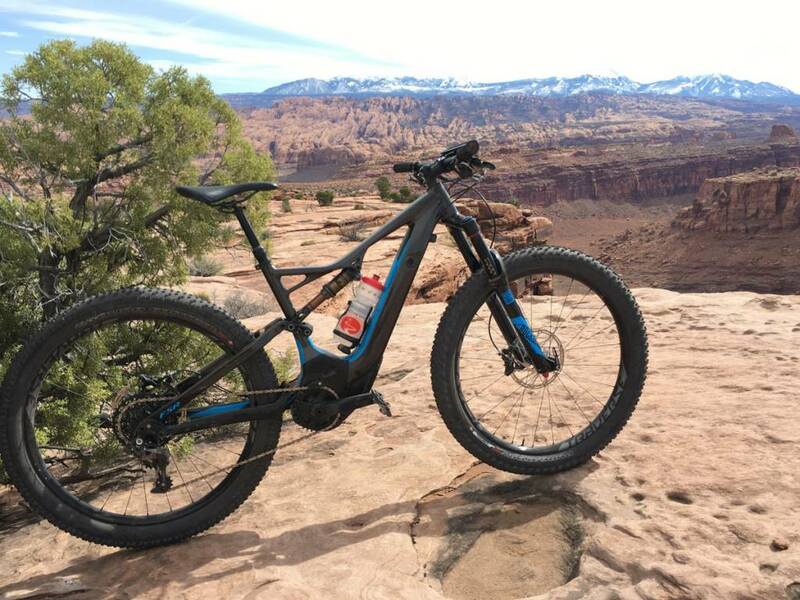 It also features our new 6Fattie wheel system that decreases deflection and dramatically increases traction, floatation, and fun over the trail. 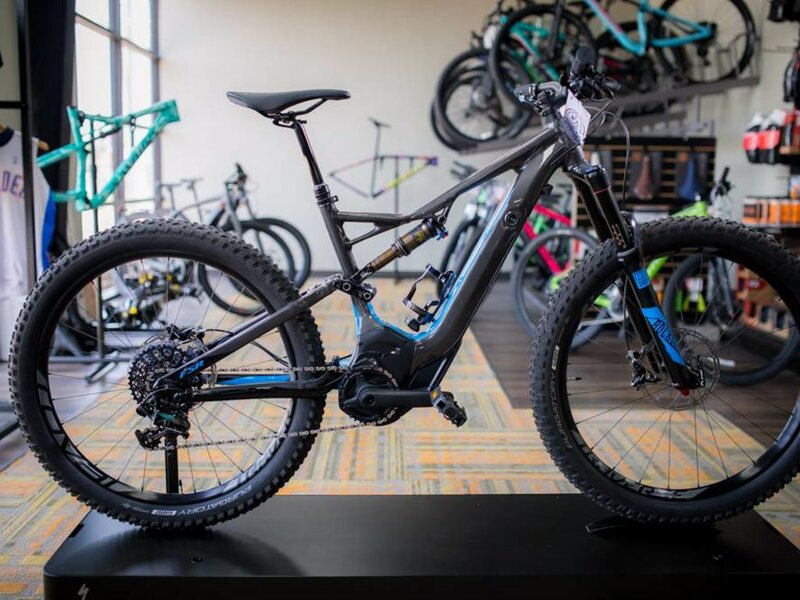 Add to this our powerful Mission Control App for full control of the Turbo technology and an integrated Trail Display with all of the ride metrics you need, and you're looking at the future of trail bikes.